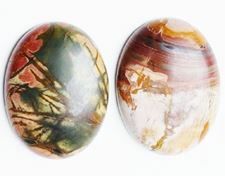 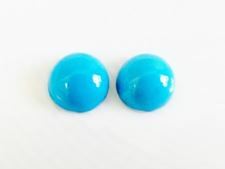 Give dune beads' cabochon a try. 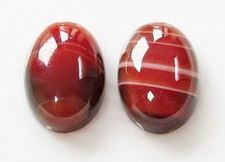 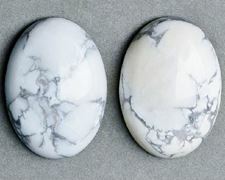 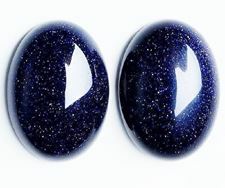 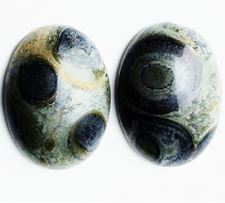 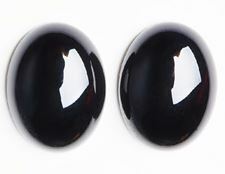 The gemstone cabochon has a polished convex top with a flat bottom and no hole. 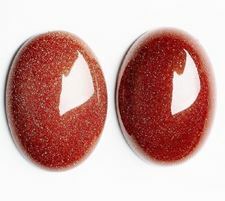 It is up to you to glue it on a metal support or to be creative with seed beads. 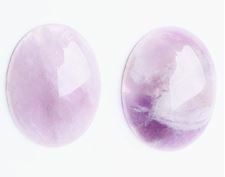 You can make this project as easy and simple as you want, but it will always be uniquely you.